This course will study the process of designing animated characters by developing the students’ drawing abilities, explaining the audiences’ perceptions with regards to design and personality and how character design has evolved over the years. 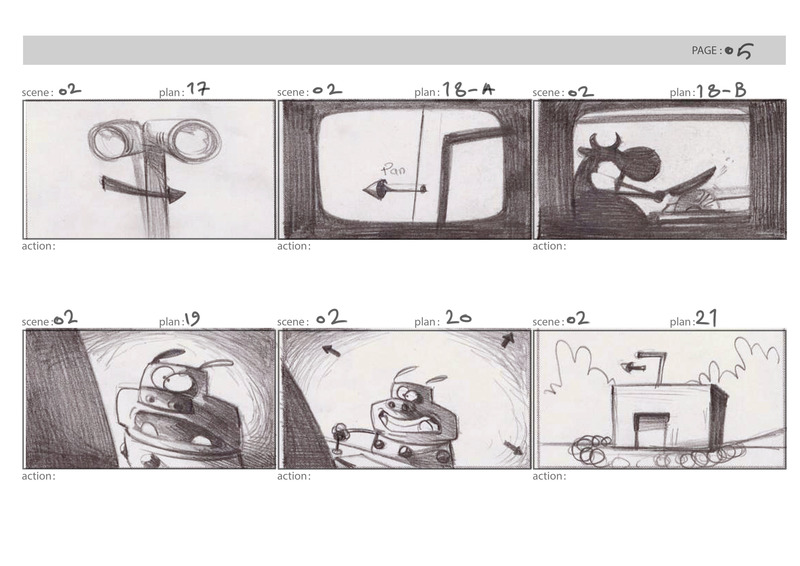 Storyboarding is the drawn visualisation of the script and has a language of its own with respect to communicating with audiences. The creation of an animatic with programs such as Adobe Premiere or TV Paint will also be covered.